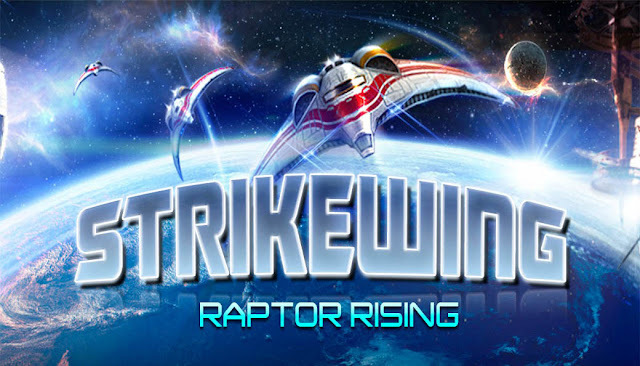 Strike Wing: Raptor Rising - Take over the stars, blast through enemy fighter waves and destroy capital ships while piloting the most advanced fighters in the galaxy. Strike Wing is a single player space combat simulator that combines sharp controls, beautiful graphics and adaptable missions to create an unique space combat experience for mobile devices. The game is offered for free in trial mode. This allows you to experience the first three story missions, play the tutorials and two challenge missions for free before purchasing the full version. There is no time limit, ads or other such limitations for the trial version. WARNING: If you experience problems installing or running the game please make sure you have at least 200 MB of free space available on the device before starting the installation. - install apk, run the game !